Drivers often check their car during the poor weather that rolls in with the winter. But those everyday safety checks are just as relevant in the summer. 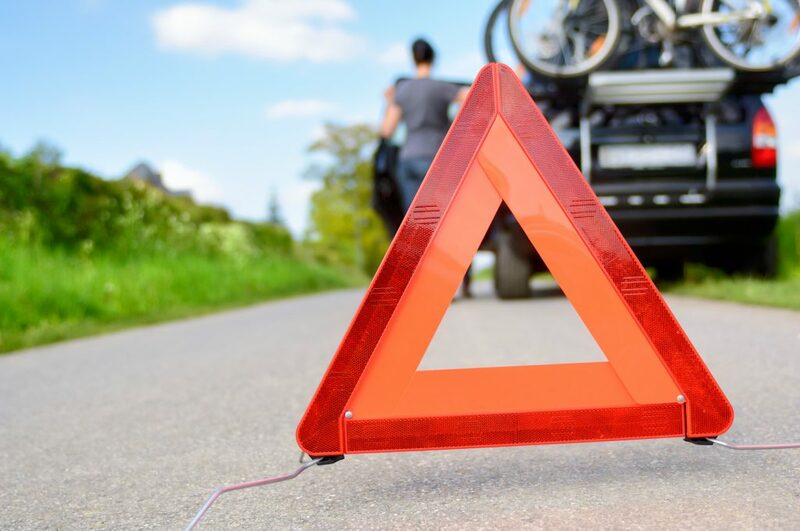 And whether motorists are simply commuting to work or planning a great escape to France for the summer holiday season, these pointers could keep drivers and their family safe and ensure they stay on the right side of the law. Naturally, the Green Flag blog has lots of helpful advice on how to look after a car. But to encourage more drivers to consider their car’s general condition, we thought it was time to test everyone’s car knowledge and common sense – with our summer driving quiz. So flex those brain cells and give it a go. After all, it could help you have a smooth roadtrip this summer.